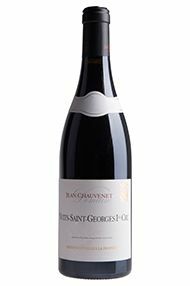 Jean Chauvenet's wines are described by many as some of the most elegant and stylish in the whole Nuits- St Georges area. 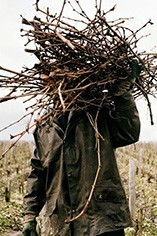 While Jean concentrated on extending holdings and domaine bottling Premier Cru, his son-in-law, Christophe Drag, a relative newcomer to the family firm, has been tending the vins de terroir. Educated at Lycée Viticole in Beaune and the University of Dijon, Christophe Drag has brought a modern and energetic touch to this family firm. He distinguishes between the north and south Premiers Crus, deeming those of the north to be more delicate and those of the south the more structured. His village holdings in Nuits-St.Georges and Vosne-Romanée are also held in high esteem with les Vaucrains standing out.